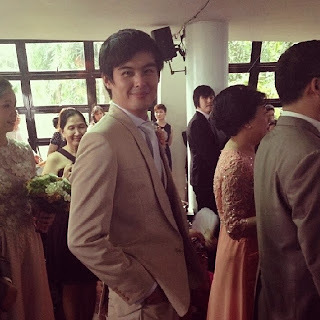 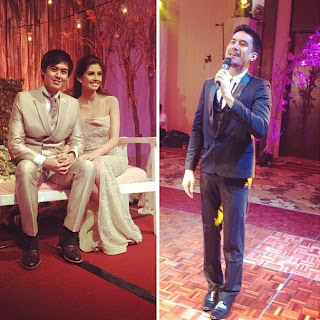 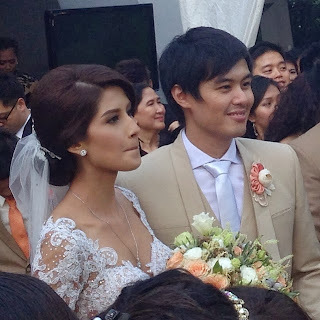 Home BEAUTIES CHRISTIAN BAUTISTA DATING AND RELATIONSHIPS LLOYD LEE MISS UNIVERSE SHAMCEY SUPSUP WEDDINGS Shamcey Supsup and Lloyd Lee Wedding Photos and Video: The gown, the vows & the kiss! 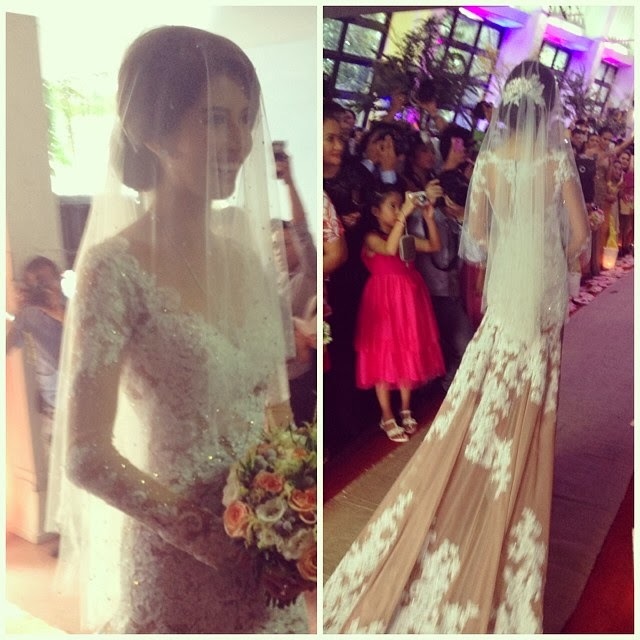 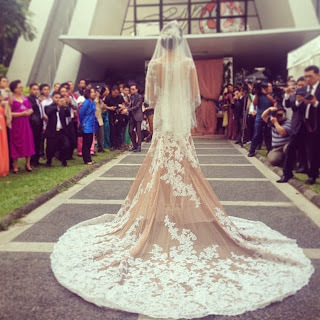 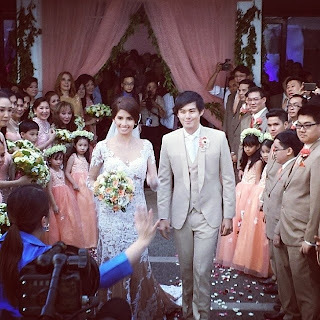 Shamcey Supsup and Lloyd Lee Wedding Photos and Video: The gown, the vows & the kiss! Shamcey Supsup and Lloyd Lee wedding has just happened today at the Church of the Risen Lord in UP Diliman, with reception held at the EDSA Shangri-la Hotel. Miss Universe 2011 3rd Runner Up Shamcey Supsup, 27, was such a gorgeous bride in her beautiful wedding gown designed by CherrySVeric (CSV), and of course, her chinito boyfriend for 2 years Lloyd Lee, 29, lookin' gorgeous as well in his Levenson Rodriguez bespoke suit. 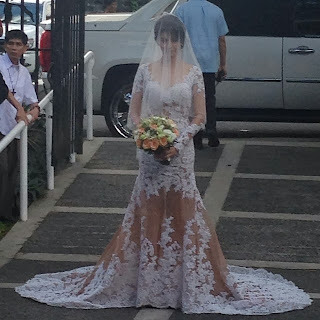 Supsup no more! 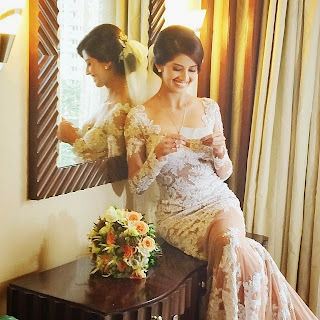 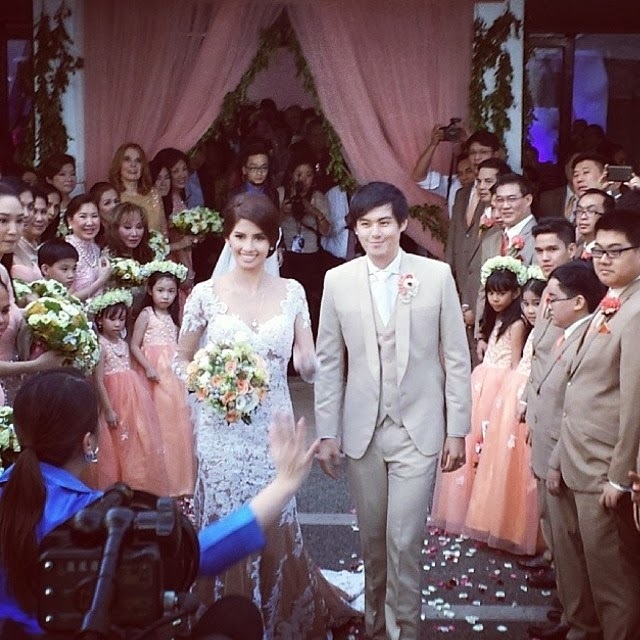 Shamcey Supsup is now Mrs. Shamcey Lee! 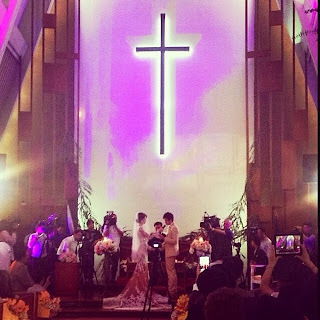 Now that sounds better.